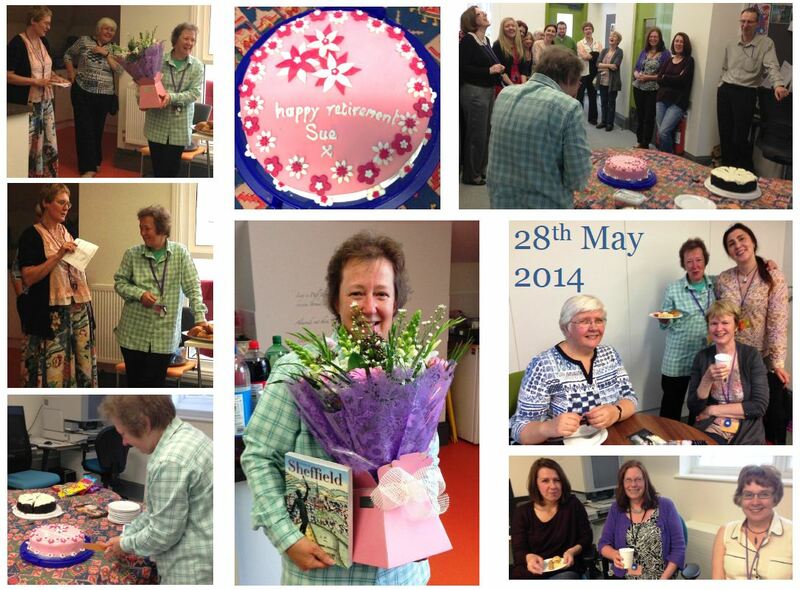 Sue Band has retired from the Local Studies Library at Derbyshire Record Office. Her leaving party took the form of an old-fashioned fuddle, complete with home-made cakes. 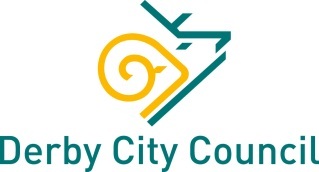 Sue has worked in Local Studies for twenty years. We will miss her dedication, friendliness, knowledge and willingness to go the extra mile. Best wishes in retirement, Sue. 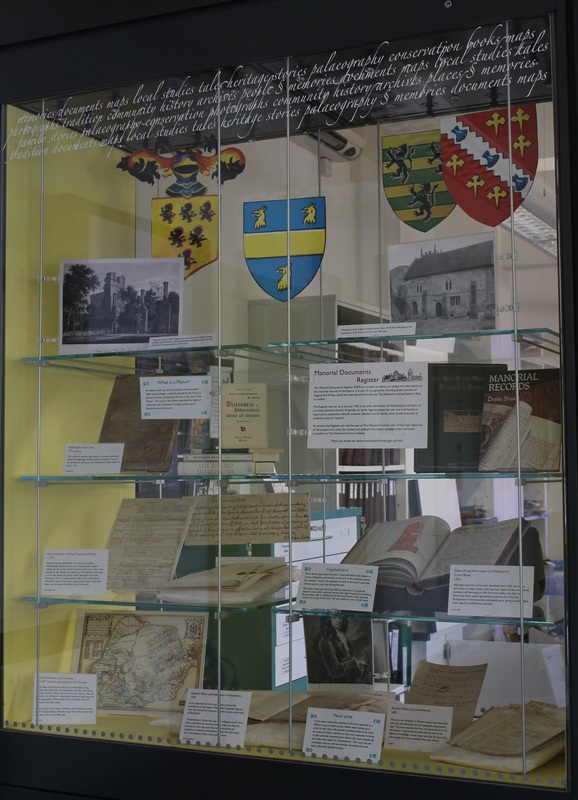 As Neil mentioned in his post from earlier today, our exhibition on Manorial Documents is now up and running in our reception area. 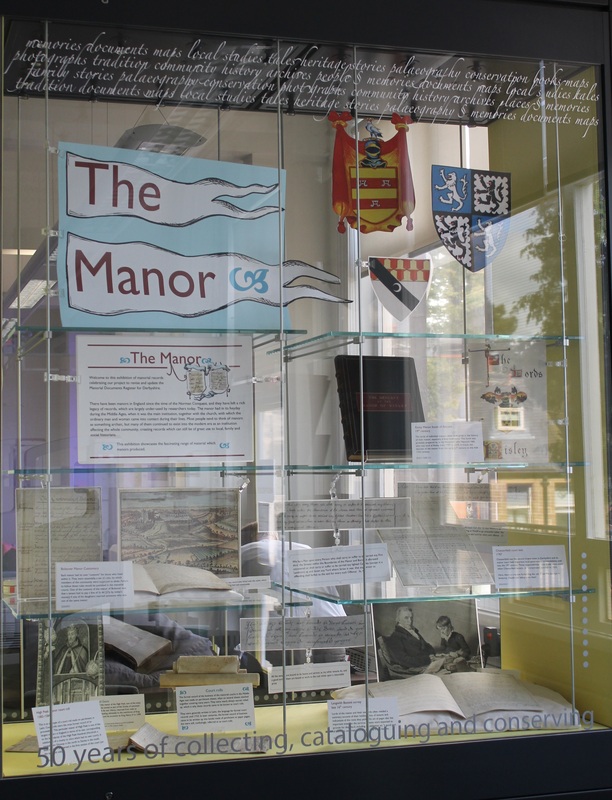 As with all our exhibitions it’s free, so do pop in and have a look – it will be on until Saturday 12 July 2014. Recently, I was asked by a member of the public about the work I actually do. Hopefully, I was able to explain it enough satisfactorily enough to him! It did occur to me that it might actually be worthwhile to let more people know, so I thought I would just give a flavour of what happened last week.